The Funky Felter: Shop Local and Buy Handmade this Holiday Season! 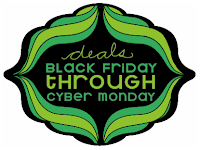 Huge KCEtsy Black Friday through Cyber Monday Sales! Shop Local and Buy Handmade this Holiday Season! 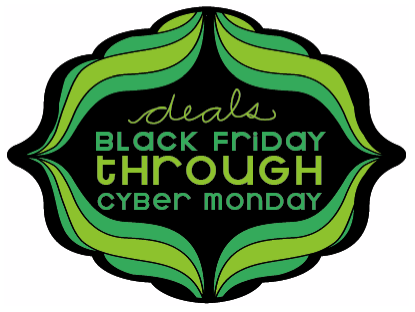 Huge KCEtsy Black Friday through Cyber Monday Sales! Black Friday through Cyber Monday (11/27 - 11/30), 20+ Kansas City Etsy Street Team members will be participating in a mega sales event! Each individual shop has chosen their own special sale just for you. Check the KCEtsy blog for complete details about savings and a list of shops participating. Many shops are offering percentages off, free shipping, and/or freebies with purchases. Beat the crazy shopping center crowds this weekend and shop in your pajamas with a cup of coffee in hand right in front of your computer! Fun! Fun! Fun! No promo code necessary! Shipping fees have already been marked down for all shipping destinations. The 20% discount for your entire order will be reimbursed via PayPal within a few days once payment is completed. Please see my Etsy shop announcements for any further details.